We personally introduce, explain, and complete each therapy for each patient and encourage our patients to be active in making decisions regarding their treatment. Sandra and her team invite you to come and visit our practice where you can witness firsthand our commitment to our patients. Sandra qualified in Brazil and the UK passing the General Dental Council qualifications in 2006. She practiced in Ashby-de-la-Zouch for five years gaining respect from patients for her caring approach. 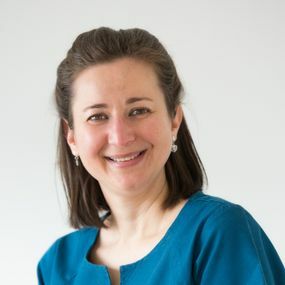 She has postgraduate qualifications in restorative dentistry and is trained in the use of botulinum and dermal fillers for facial cosmetics. Her hobbies are photography, walking and supporting charitable work. 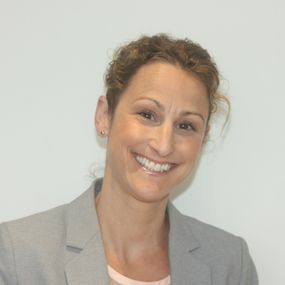 Laira is our visiting dentist specialising in orthodontics. She has a Masters degree and is researching Orthodontics at PhD level. 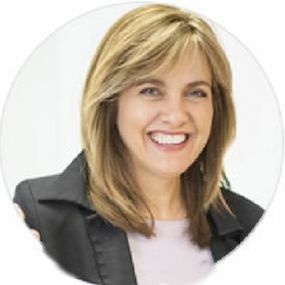 She has lectured in the subject and has over 25 years experience including in Brazil, New York and London. Laira lives in London. Heather has been nursing for 24 years in both NHS and private practice. She has NEBDN qualifications in Dental Nursing and Oral Health Education. Heather graduated from studying practice management with the Institute of Leadership & Management in 2017. She enjoys walking her dog, photography and travel. 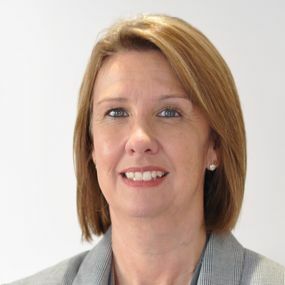 Pat has over 30 years` experience as a dental hygienist, qualifying from the Birmingham School of Dental Hygiene. 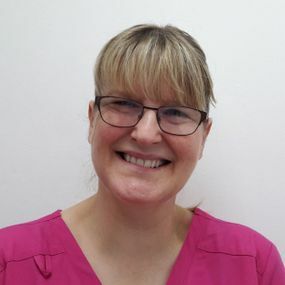 She also has a Diploma in Dental Health Education, and takes a special interest in all aspects of preventative and periodontal dentistry, particularly how our oral hygiene impacts on general health and well being. When Pat is not running errands for her grown up family, she somehow squeezes in time to walk, read (with a local book club) and organise, with many others, the Newton Burgoland and Swepstone Produce show. Erica joined us at the end of 2016 and has over 30 years' experience as a qualified dental nurse. In her spare time Erica is a member of a local vintage motorcycling club and has made many visits to the Isle of Man TT races. 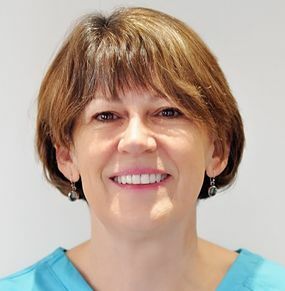 Karen has worked as a dental nurse in both private and NHS practices for 25yrs. During that time she has obtained the NEBDN qualification in dental nursing and also has the NEBDN Certificate in Dental Radiography. When not at work, Karen enjoys spending time with her son and also promoting Darceys Candles. At one point Karen was an amateur ballroom dancer and would love to take this hobby up again socially. 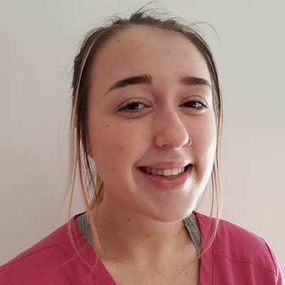 Amy is our trainee dental nurse. Amy holds the FA Football Coaching Level 2 Certificate. She has a love for music and singing, and enjoys long road trips around the country. Amy also loves visiting Cornwall.